The latest news and blog from Walton Press, Glastonbury. A BIG thank you to our customers! 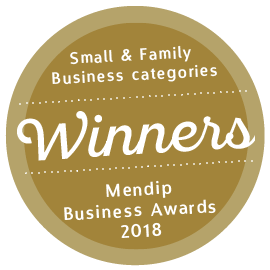 Following our success at the Mendip Business Awards we've received a large number of emails and messages from our customers, congratulating us on our awards - too many for us to reply individually! We'd like to take this opportunity to thank you all for your very kind and generous messages; they've been greatly appreciated by the whole team at Walton and mean a lot to us. Of course we never would have been in this position without your support, and so we'd also like to thank all our customers, whether large or small businesses, organisations or individuals, for your continued loyalty. It's been a pleasure for us to work in the Mendip area and this amazing community for so long, and we look forward to continuing our working partnerships with you all for many years to come! To see extracts from some of the many messages, please see below. 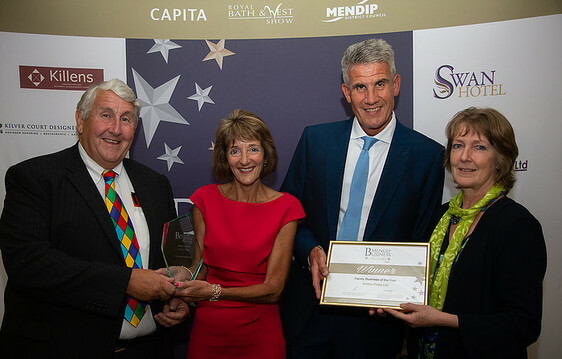 Sandy and Martin Smith (centre) with Mike Garbutt and Sue Rushforth of Melhuish & Saunders Ltd, sponsors of Family Business of the Year 2018. Walton Press Printers, Glastonbury are Double Winners at Mendip Business Awards!! 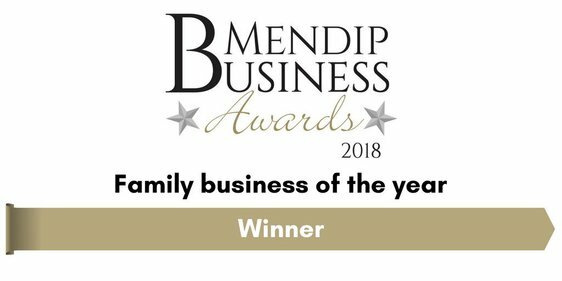 At the prestigious Mendip Business Awards dinner held at The Royal Bath & West Showground last night we were surprised and delighted to be selected from the four finalists as winners of Family Business of the Year 2018!! 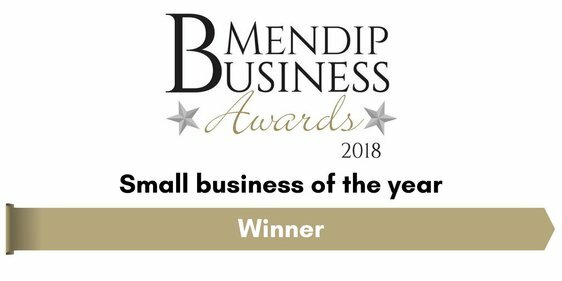 As we were digesting this fantastic result, we were then chosen as winners of the Small Business of the Year 2018 from the five finalists - what an amazing evening! 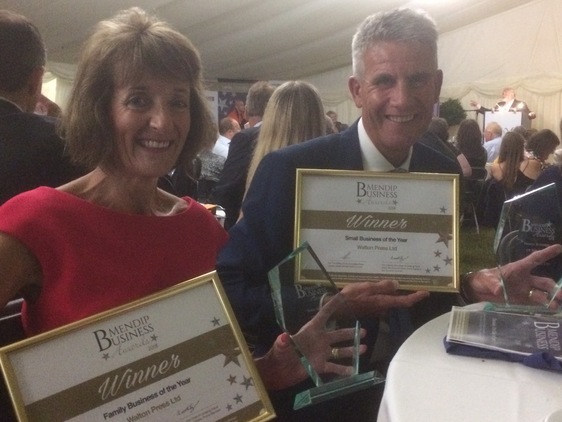 Sandy & Martin Smith, directors of Walton Press Ltd, proudly showing off their double winners awards at the MBA's dinner ceremony! 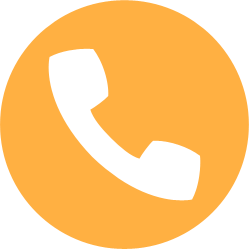 EMAIL US In line with GDPR your data will only be used for the purpose of this enquiry, so that our staff can contact and assist you.